Rotary District 4690 and EIA/FIEA form Partnership! 1. 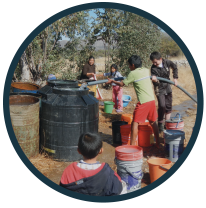 To bring basic engineering infrastructures (water, sanitation, irrigation, etc) to meet the needs of the poorest rural communities of Bolivia. 2. 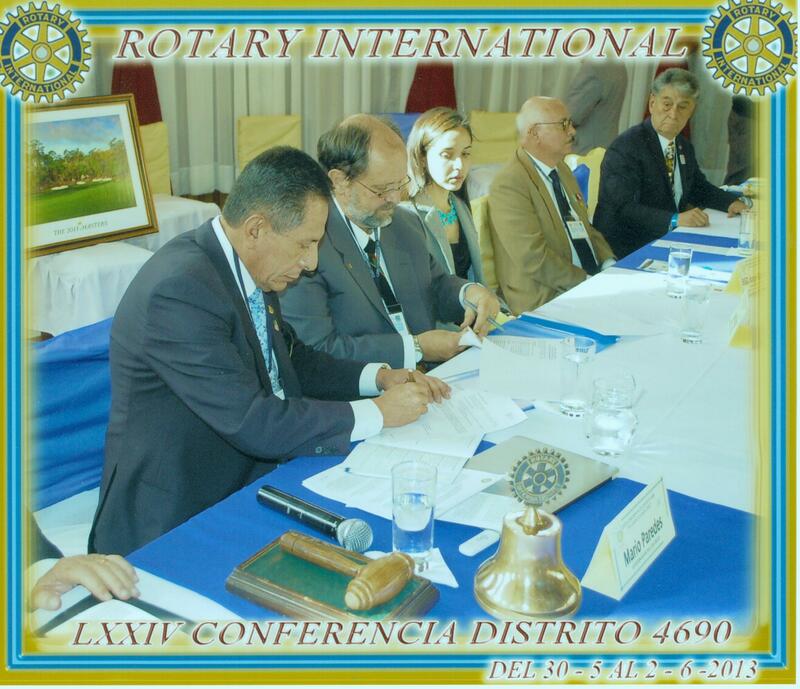 To increase the active participation of Bolivian Rotary Clubs in internationally initiated Water Projects. 3. To facilitate the development of new projects by Bolivian Rotary Clubs. 4. Provide a general agreement between FIEA and District 4690 on how to work together. Each project will have a specific agreement between the interested partners including the respective local Bolivian Rotary Club, the international Rotary Club, and FIEA. A. Recommend a local Bolivian Rotary Club to be the partner of the International Rotary Club that wishes to work with FIEA. 1. Develop a committee of one to three persons who will be the contact and liaison between the project and the Rotary Club. This committee will work throughout the life of the project (usually 3-5 years) in order to provide continuity. Each club will determine the best way to accomplish this for their particular club. 2. Participate in the handling, managing and reporting of financial transactions. 3. Assist in getting the best price for materials needed for construction. 5. Provide, when possible, if needed, local transportation for the FIEA engineering project manager and the Engineering teams which come to work on the project. 6. Provide, when possible, if needed, temporary housing for the FIEA engineering project manager when they are working on the project. 7. 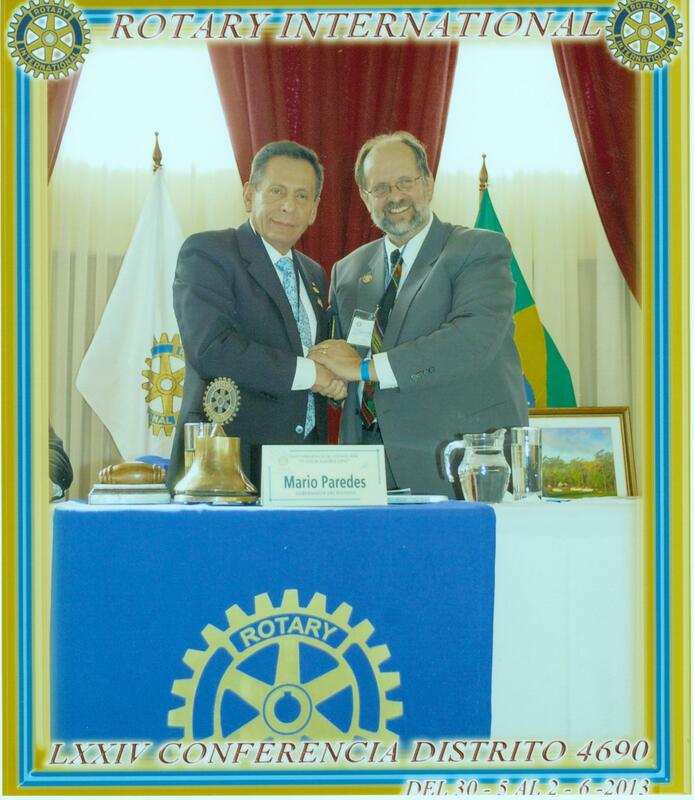 Encourage Bolivian local Rotary Clubs to recommend possible new projects. 8. Review these projects and recommend the appropriate ones to FIEA. 9. District 4690 will look into ways they can help provide vehicles, equipment and financial support for the engineers and the operations of FIEA. a. Provide an engineer to do the logistics, oversight, and communications, between all of the partners. b. Provide reports and presentations on the project development to the local Bolivian Rotary Club at least twice a year. c. Recruit International Engineering Organizations such as Engineers Without Borders and Engineering Universities in the U.S. and Europe, to provide design, development, implementation, and some funding of these projects. A. 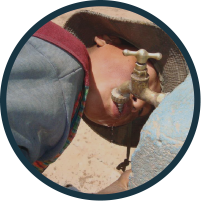 Work to receive funding from Bolivian government sources and from the community. B. Receive recommendations from the District 4690 Steering Committee to evaluate and select projects. The selection will be based on the criteria of reaching the poorest communities in Bolivia and of the technical and financial feasibility of the project. FIEA, Rotary Clubs, and all partners will support the training of local persons in the operation, maintenance and repairs of the installed infrastructure and develop a unified plan for Sustainability to provide for the long-term use of the infrastructure. 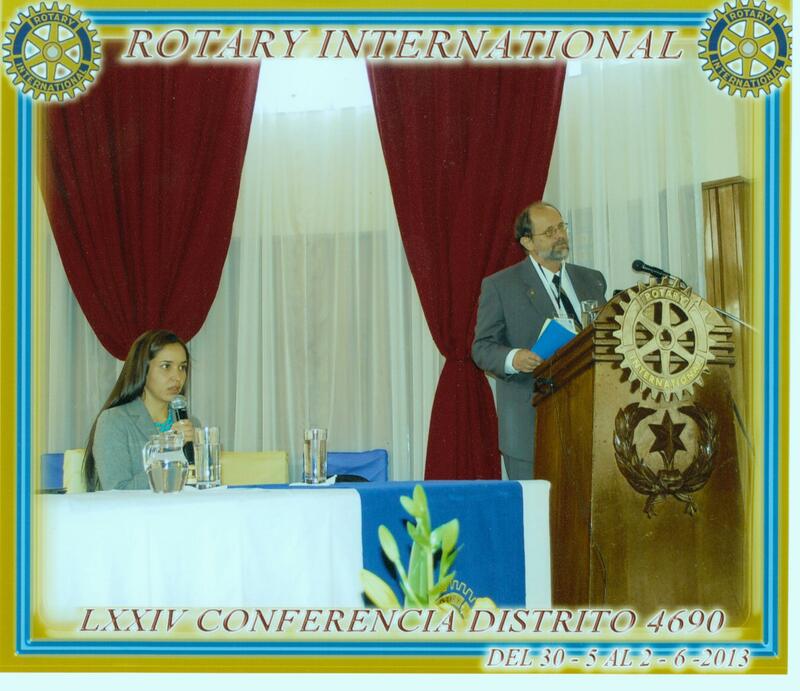 We at EIA/FIEA are very excited to be a close partner with the Rotarians of District #4690!